Twenty years ago they all seemed all too rough for the street – derided as urban assault vehicles - but now they're so civilised. So, are today's SUVs too soft for the hard stuff? Actually, yes, some undoubtedly are. But there are still plenty of true terrain toilers. How to pick the rough 'n tough from the schmooze? Measuring ground clearance reveals much. If you want to tackle harsh terrain, the more space between the underside of your vehicle and the surface the better. * So what makes an SUV a proper off-roader? Without plenty of air, you will at least risk your vehicle high-centring – that is, becoming caught on obstacles – and, at worst, achieving serious underbody damage when climbing over rocks, boulders, and stumps. By rule of thumb, anything with less than 200mm clearance is asking for trouble; anything with 215mm or greater is in the Green zone. Next? Approach, departure, and breakover angles. 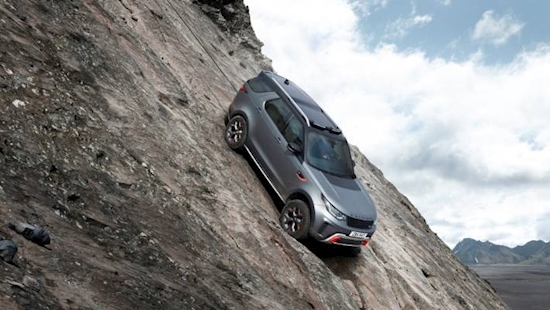 The first represents the steepest hill it can climb without smacking its front bumper against the slope, the second the steepest grade a vehicle can descend without its rear bumper contacting the surface. The breakover angle is an indication of the steepest crest a vehicle can traverse without getting caught underneath. If you have short overhangs and lots of ground clearance, you'll have very good approach and departure angles, allowing you to ascend and descend very steep slopes. Axle articulation is also worth thinking about. Keeping a tyre on the surface means not only maximising traction, but also maintaining vehicle stability. Some old-schoolers prefer a solid axle to independent suspension, as it tends to provide more wheel articulation, especially when the sway bar is disconnected. However, everything modern has largely gone to independent setups, which are almost as elastic and have the bonus of providing far more compliance, so not only do they handle the ruts and crossing rocky riverbeds but also give a much nicer ride when driving home on formed roads. Time to talk tyres. You needn't have big knobblies – they're great in mud but awful, if not downright dangerous, over seal (especially when its wet) – yet you don't want pure street rubber, either, cos those patterns simply clog. What you want is what many makers fit: all-terrain compounds, with deep treads and tough sidewalls, configured for a best-of-both-worlds scenario. Talking torque: muscularity is key. That's one reason why diesels remain so popular (the other, of course, is that they don't guzzle as petrol engines do, not least when working). Engines that develop massive torque at low revs – from as little as 1200rpm – are brilliant for when conditions demand a careful low-speed approach on constant throttle. A soft touch of the pedal will get you over some impressive obstacles. What else? A good off-roader will have proper gearing: this also makes the difference. A low range transfer case is rarity these days but, if you aim to take on the Tararuas, it's a great asset. Low range multiplies engine torque and makes traversing obstacles that much easier. When coupled with a very low first gear a low range gear can allow you to traverse a steep grade without even touching the throttle. Also useful for these conditions are locking differentials. Robustness is also a good ingredient, but don't confuse that with "biggest and brawniest is best." Actually, lightness and smallness can be handier for rock-hopping: The likes of the Suzuki Jimny and Subaru Forester prove as much. What about the frame? Well, it's true that the great thing about body-on-frame, aka separate chassis, vehicles is that they allow for some flex, the frame/chassis takes the majority of the stress, so the body will not wear out over time. 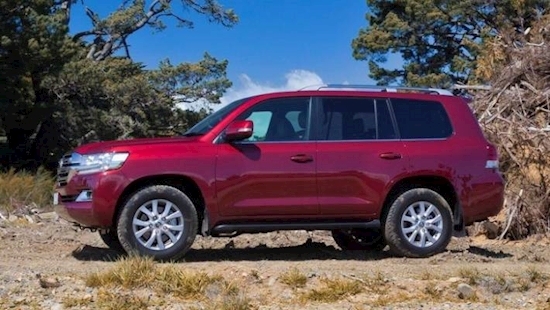 The reality is that unibody vehicles can be as good off-road as their body-on-frame counterparts. Which is why the oldest and greatest names in the business – Jeep and Land Rover – have gone down that route. So, anyway, as said, here are some vehicles I've experienced over the past couple of years that, in my view, have ticked enough, if not all of, those boxes to be considered reliable accomplices for adventuring. 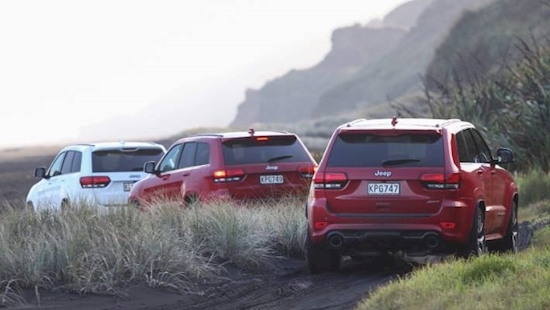 Jeep Cherokee, Grand Cherokee and Wrangler – all incredibly adept, truly tough and not so overly complex they can't be repaired by a bush mechanic. Land Rover Discovery. Don't be fooled by the genuinely upmarket interior. This Brit basher brand's most rugged vehicle until the new Defender comes is ready for anything. Toyota Land Cruiser. Any kind will do. The 70-series, the Prado, the 200-series differ in spec, size and comfort. But any one of them will get you to amazing places and home again. 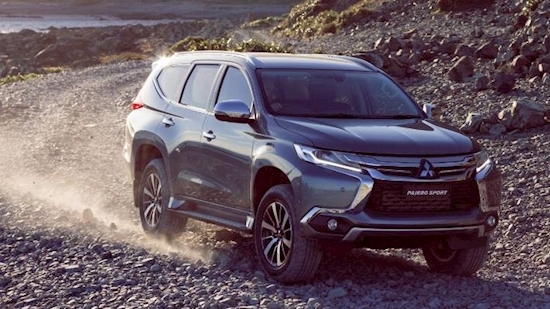 Mitsubishi Pajero Sport: Honestly, it's impressive and great value. 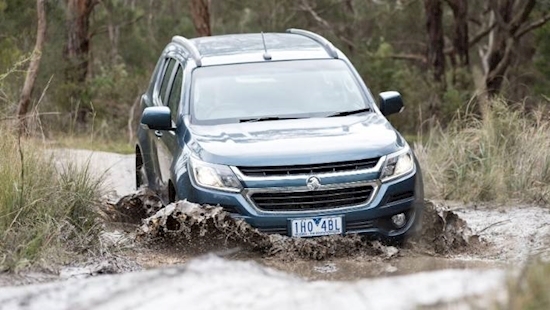 Holden Trailblazer: An impressively tough, bash-resistant performer and I really rate the drivetrain. 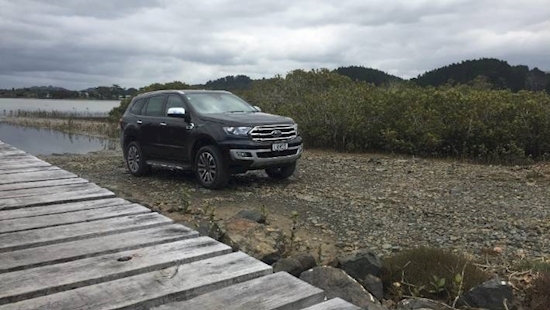 Ford Everest: Yup, perhaps still a bit pricey and a touch too glam and some might wonder if the new 2.0-litre biturbo is as gutsy as the beloved 3.2 five-cylinder that rolls on in Ranger, but I'd give it a go. 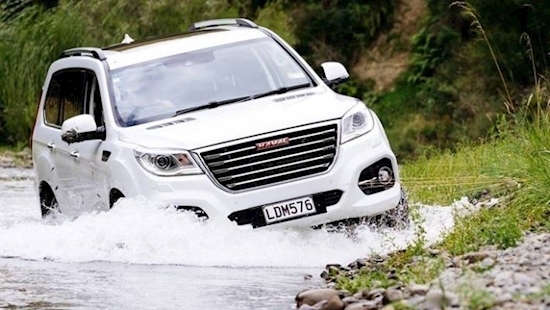 Haval H9: Big, brawny, old-school and great value. Another with an impressively big-hearted "small capacity" engine. 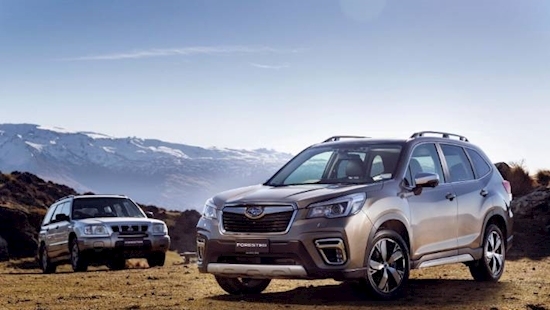 Subaru Forester and Outback: The smaller of the two is ultimately more adept, but either way you'll be amazed by their determined, nuggety attitude.